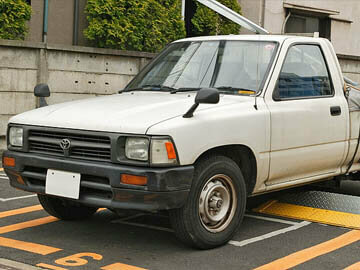 Workshop / Factory Service Manual for the Toyota Hilux N50 Series (1988 to 1998). Covers all aspects of maintenance, service, repair and overhaul. Detailed engine and transmission repair guides, electrical diagrams, body and interior components along with troubleshooting and a large amount of additional information.